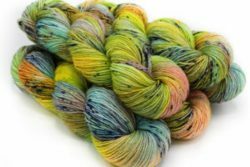 Baah Yarn offers vibrant hand painted yarn using quality yarn made from materials ranging from merino wool to silk and cashmere. 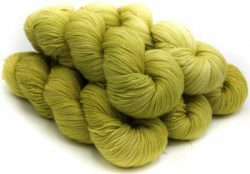 These Baah Yarn colors are rich and unique. 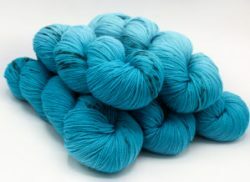 Each line of yarn features a different weight and material. 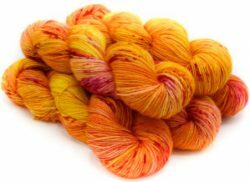 Discover your creative side with these knitting wool colors. 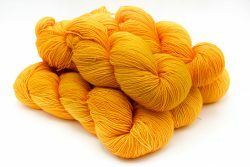 For Wholesale purchases, click on the wholesale page here.